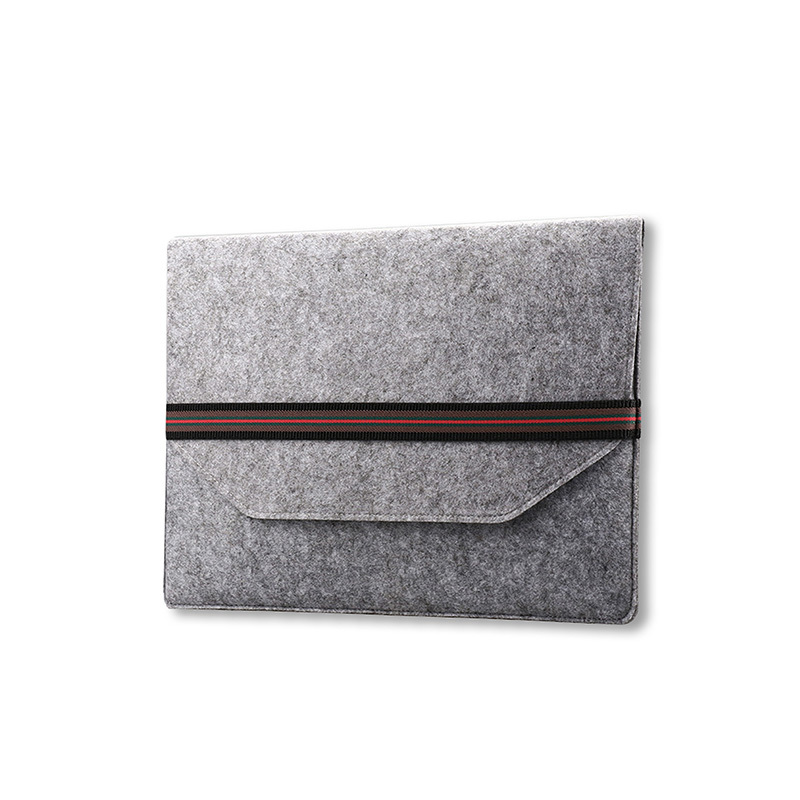 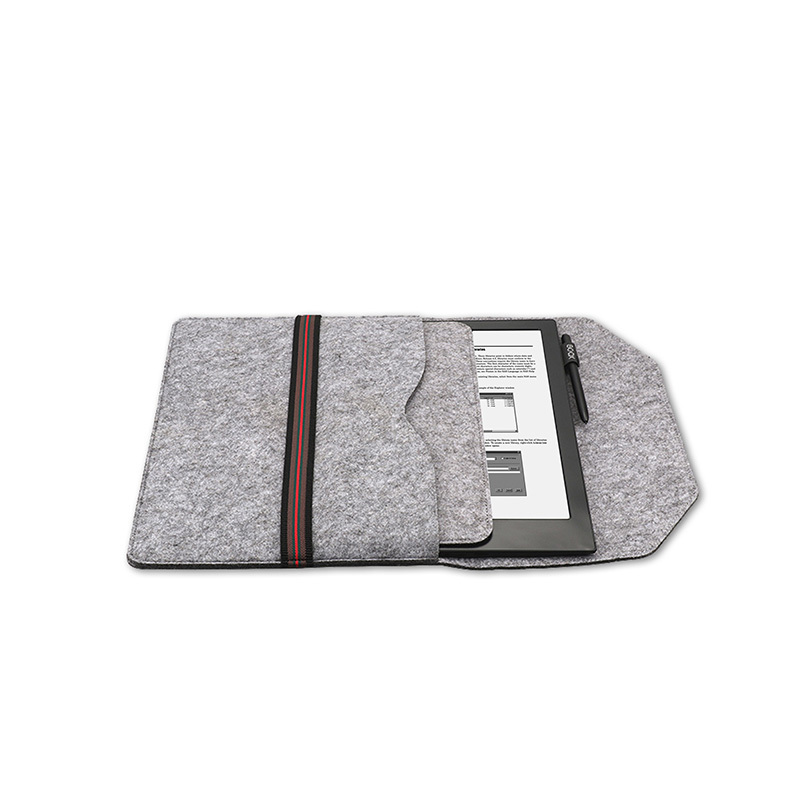 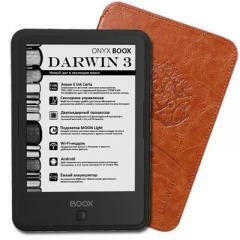 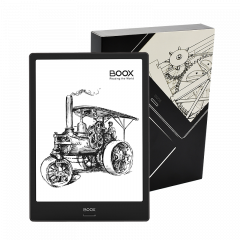 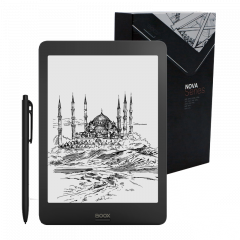 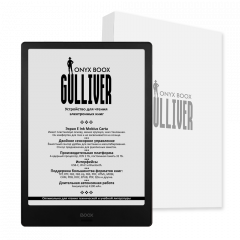 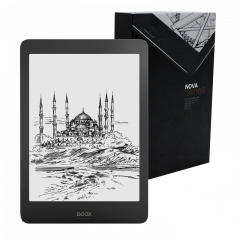 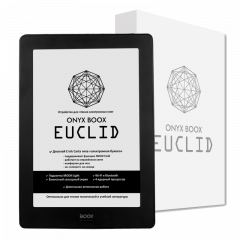 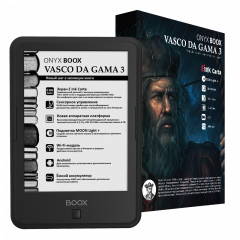 ONYX BOOX MAX Carta is an ONYX device with a higher resolution screen E Ink Mobius Carta of 13,3" and the SNOW Field function. 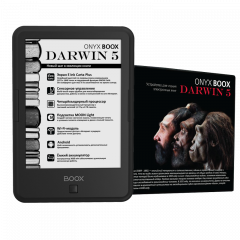 The model is based on Android operating system and can be the perfect choice for those who often have to read academic or technical literature. 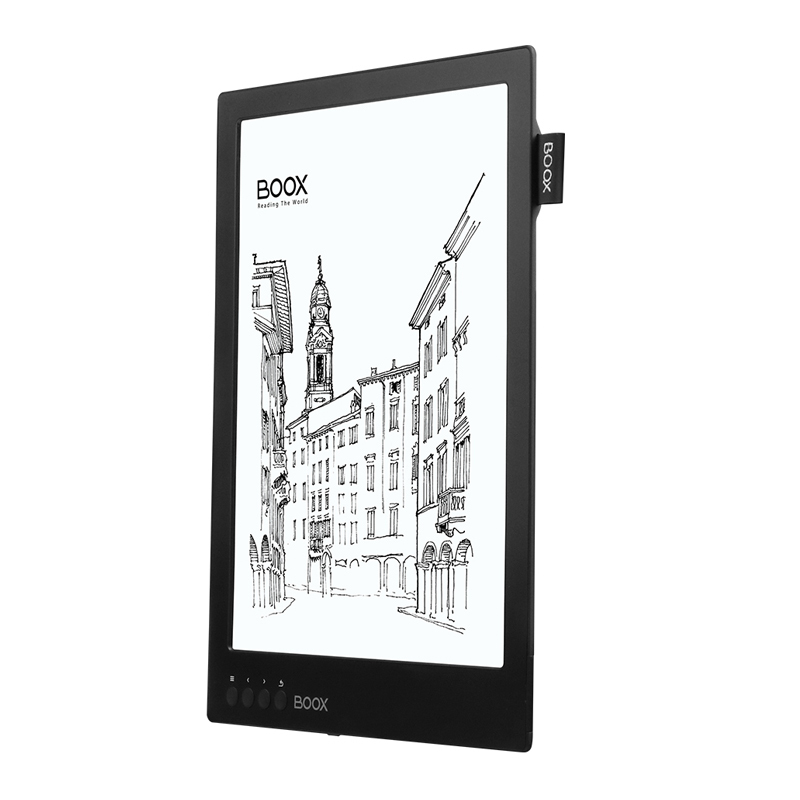 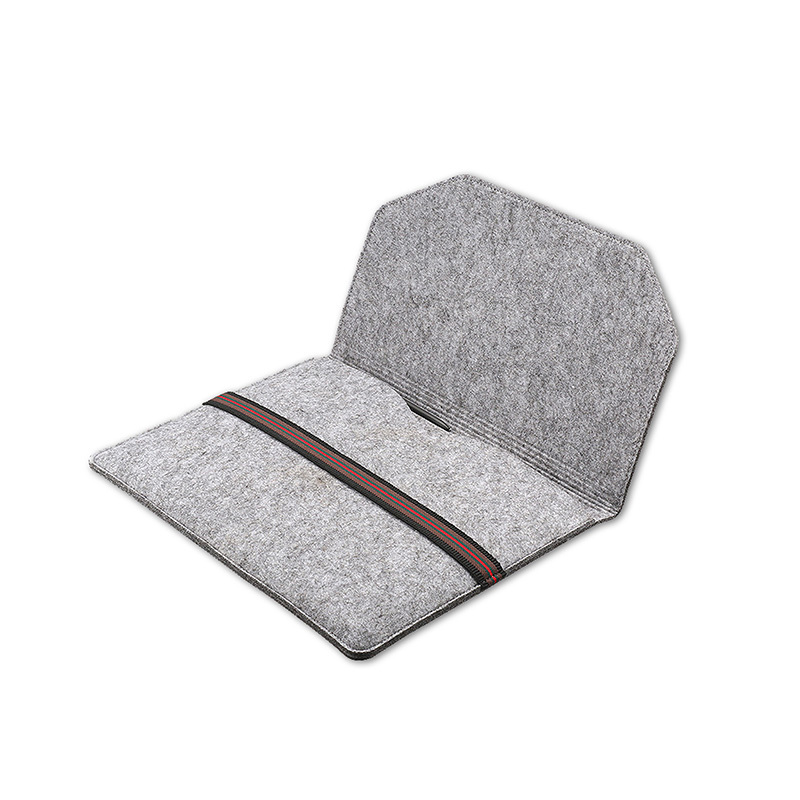 Its large and comfortable for eyes display, powerful processor in combination with 1 GB of RAM are the optimal tools for reading PDF and DjVu files. 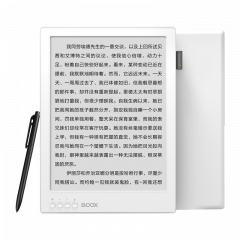 Its built-in Wi-Fi module allows one to use the device for full Internet surfing. 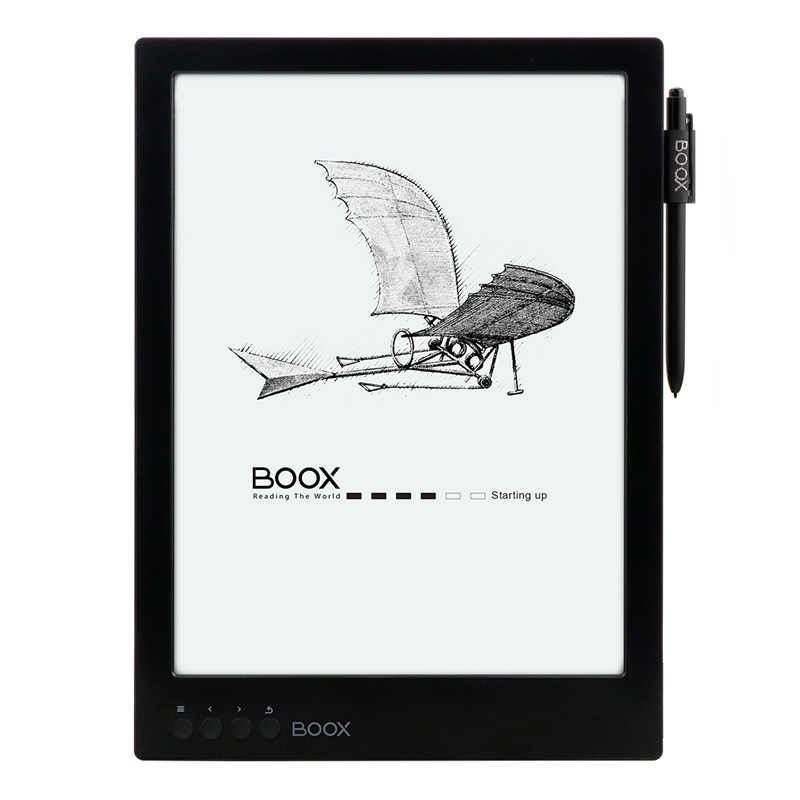 The BOOX software allows the user to open files of various text and graphic formats. 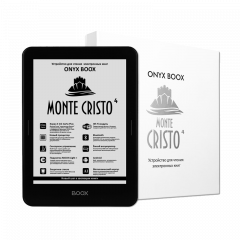 When reading you can change font style and size, disposition of pages, insert bookmarks, add your own fonts and zoom documents at will.. 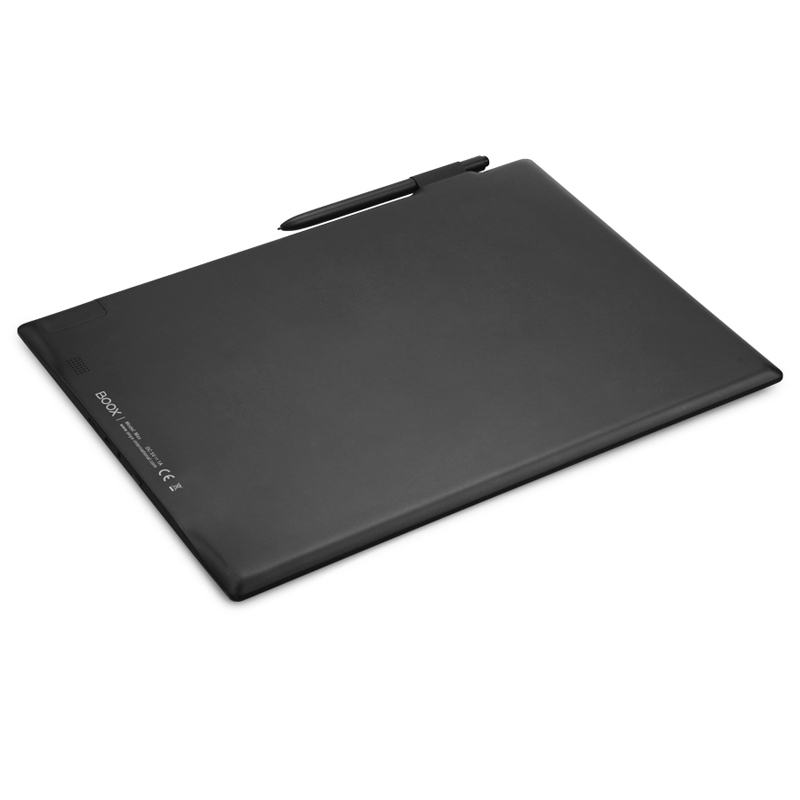 The Freescale processor with a 1 GHz clock rate and 1 GB of random access memory ensures comfortable work with difficult documents. 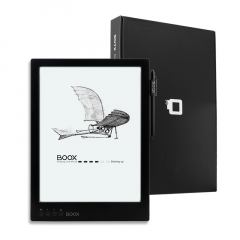 16 GB of nonvolatile memory and a microSD-slot supporting memory cards up to 32 GB allows the user to store up to 40000 books. 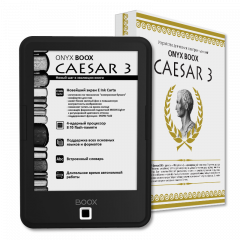 ONYX BOOX MAX has pre-installed English-Russian and Russian-English dictionaries. 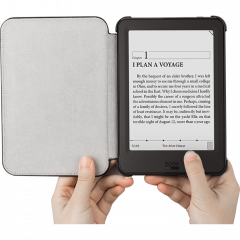 To translate an unknown word just touch it. 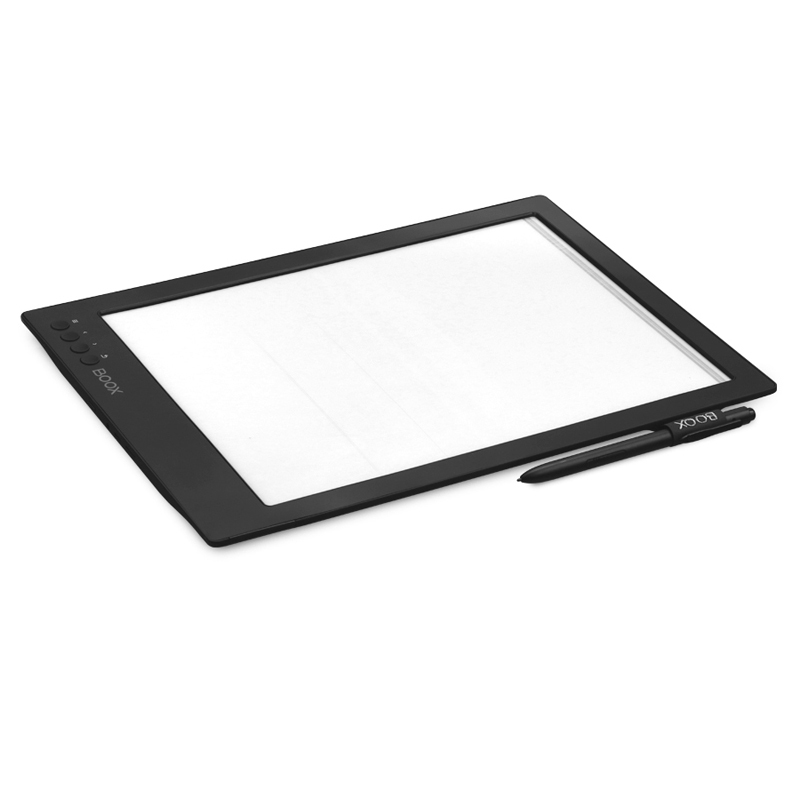 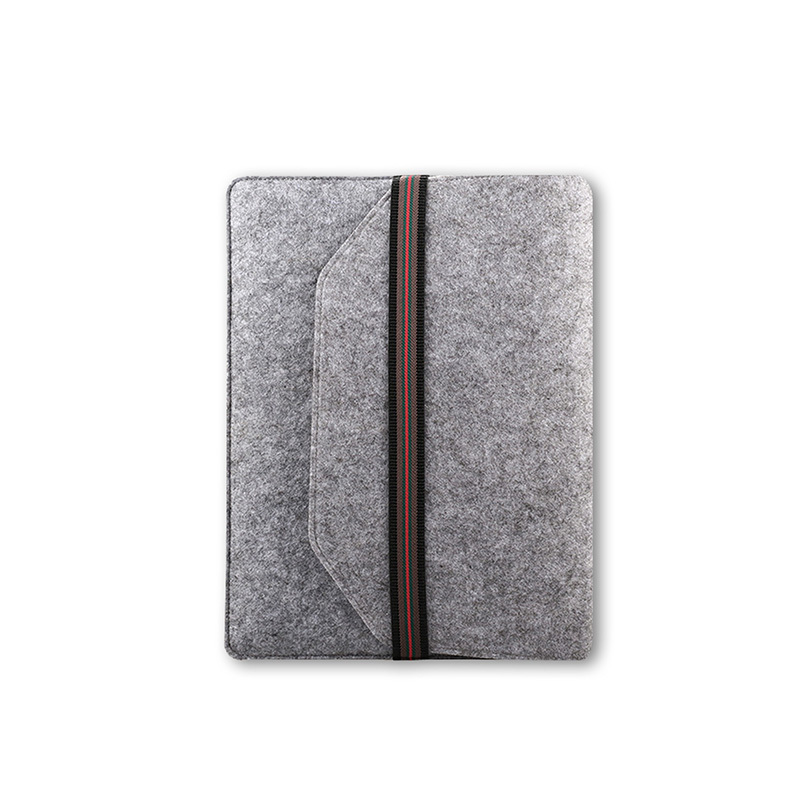 The MAX Carta model allows the user to write personal software using the capabilities of the Android 4.0.4. platform.